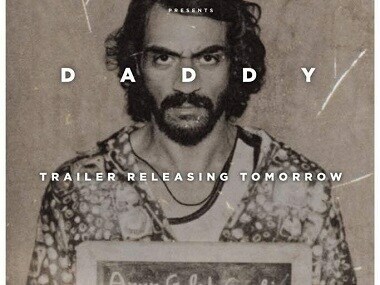 Arjun Rampal plays Arun Gawli, who many considered a Robin Hood-figure, in the upcoming film Daddy. 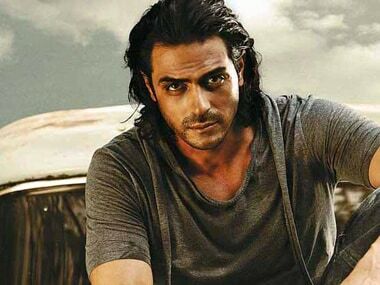 Arjun Rampal will play gangster-turned politician Arun Gawli, who was seen by some as a Robin Hood-figure. 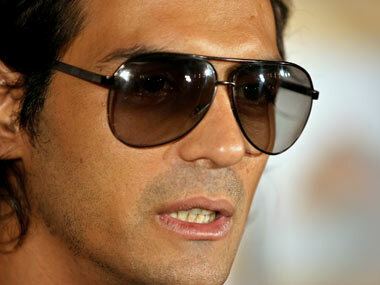 Arjun Rampal allegedly hurled a camera at a fan who was trying to click him at a club in New Delhi. 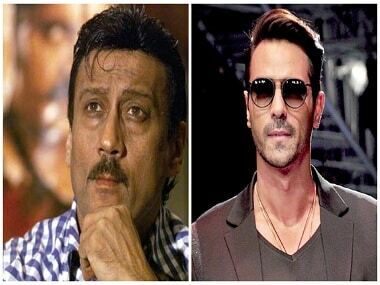 Arjun Rampal, who is currently shooting for his titular role in the Arun Gawli biopic Daddy has found himself in the news for an unsavoury reason. 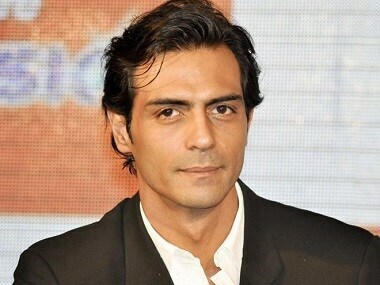 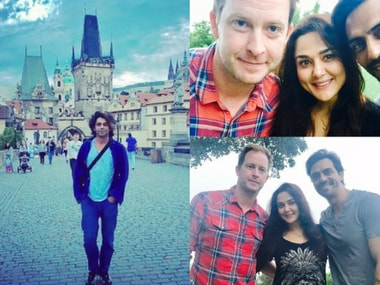 Bollywood actor Arjun Rampal on Tuesday met senior BJP leaders at the party headquarters here and is expected to campaign for it in assembly elections in five states. 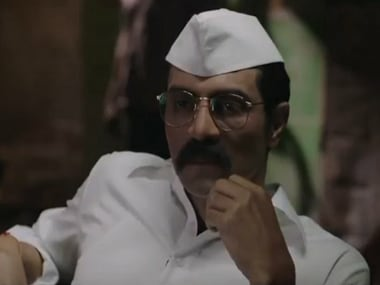 Amid the glory of the year’s most popular Bollywood films, there were a few that didn’t quite get the appreciation they deserved. 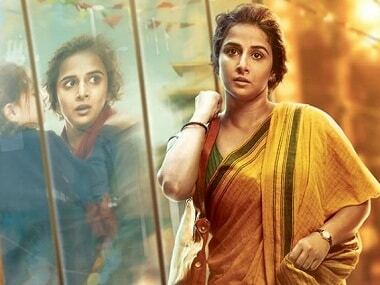 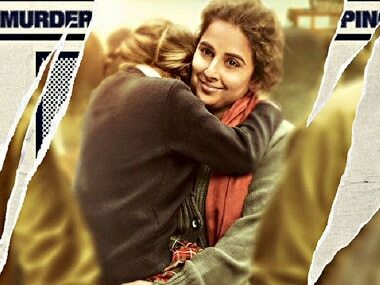 Here are Bollywood's underrated films of 2016. 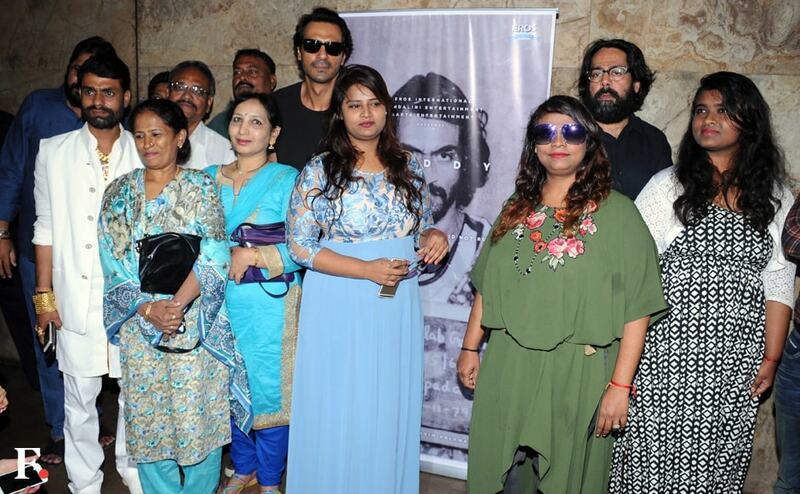 Arjun Rampal with Arun Gawli's (gangster turned politician) daughters Geeta Gawli and Yogita Gawli during the special screening of the teaser of film Daddy in Lighthouse.